"If you get any taller you'll look like a sasquatch." "When I went camping last year a sasquatch knocked my tent over." 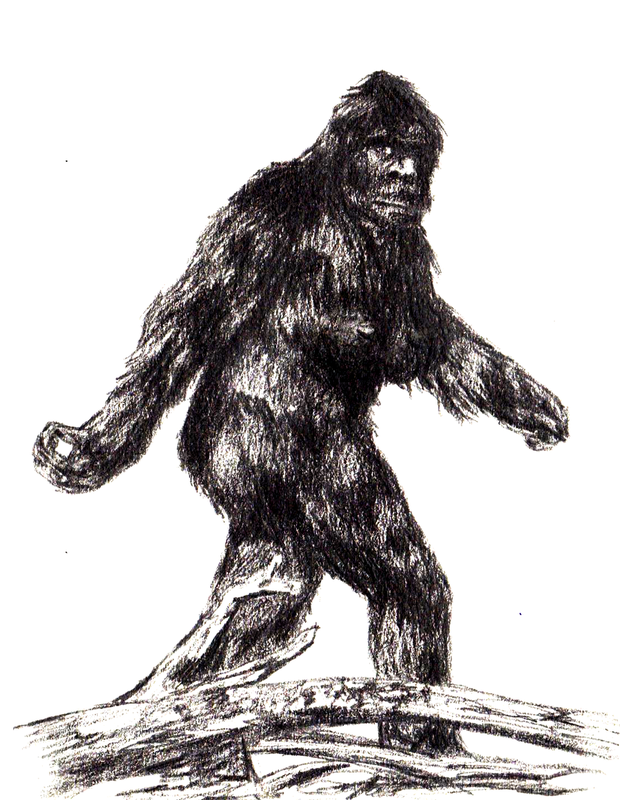 "1929, from Halkomelem (Salishan), a native language of the Pacific Northwest, sæsq'ec, one of a race of huge, hairy man-monsters supposed to inhabit the Pacific northwest woods in American Indian lore and also known as bigfoot." hahaha. i like that second sentence.